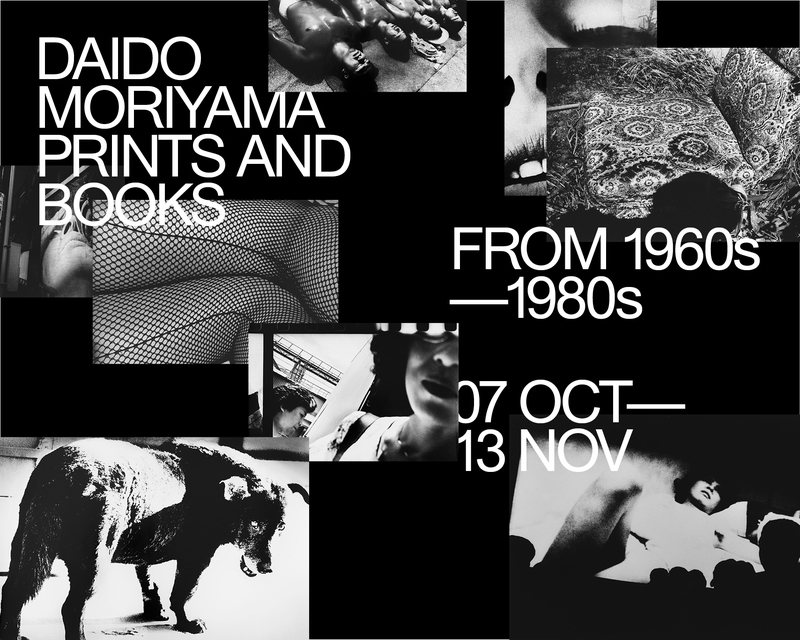 Reacting to the postwar Japan of social unrest, protest and rapid growth, Daido Moriyama: Prints and Books from 1960s – 1980s surveys through Daido Moriyama’s works, and how they reflect the Zeitgeist Movement of Japan between 1960s – 1980s. The exhibition will feature wallpaper installations, original prints & photo books and never seen before works from the series, Hunter, taken in 1972 by Daido Moriyama. 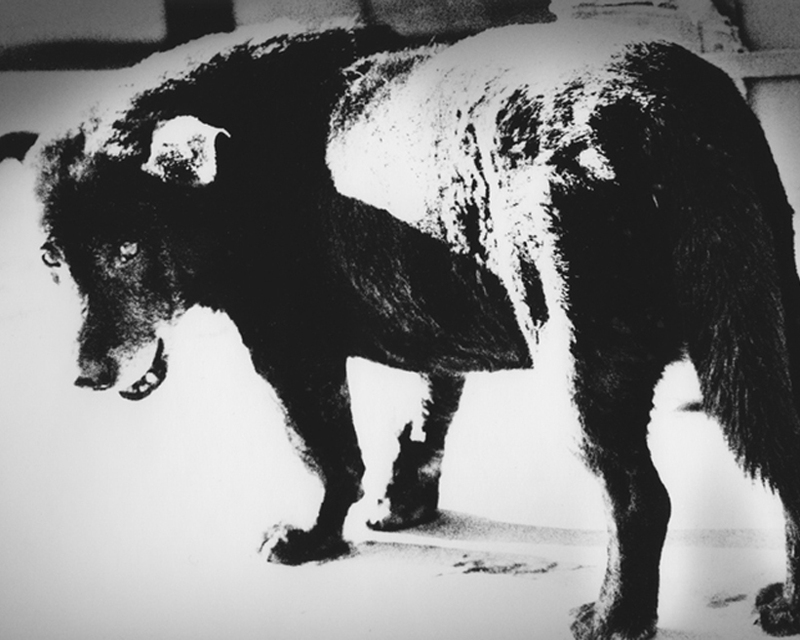 Daido Moriyama (Japan, b. 1938) is one of Japan’s foremost contemporary photographers. Moriyama, initially trained as a graphic designer, became fascinated with photography and studied at the Takeji Owamiya studio in Osaka. 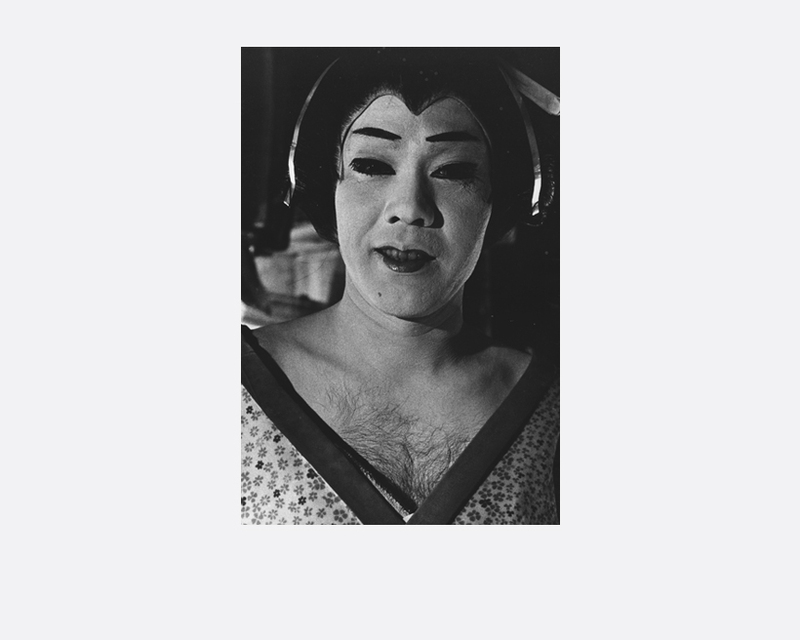 In 1961, he moved to Tokyo and became the assistant to Eikoh Hosoe, before starting his career as a freelance photographer. Shortly after, he was also awarded the New Artist Award from the Japan Photo-Critics Association. Moriyama began to produce his own collection of photographs depicting the forgotten areas and darker side of cities. His images are noted for capturing the breakdown in Japan’s traditions, capturing life during and following the American occupation of Japan after World War II. His images are predominately black and white, but complete works include colours of polaroids, screenprints, silkscreens, installations and films. 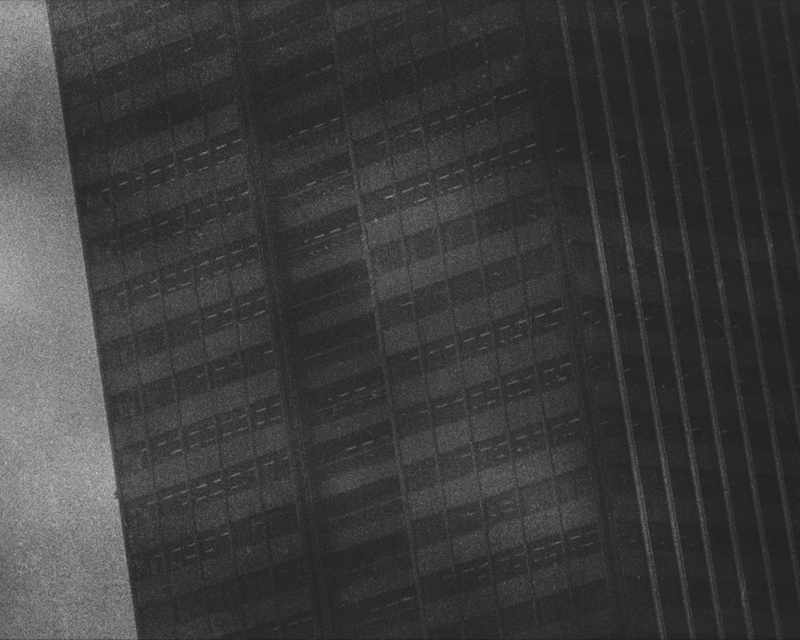 Moriyama has received global recognition, having exhibited in numerous solo and group exhibitions worldwide. He has also published various photo books and photo-essays and has his work is acquired in multiple collections, both public and private.